Diagnostic and medical services as well as information systems are progressively evolving. Currently, Thailand is facing a shortage of medical staffs, especially in the field of radiological technologist as there are only 8 universities (Mahidol University, Naresuan University, Chiangmai University, Ramkhamhaeng University, Prince of Songkhla University, Chulalongkorn University, Rangsit University, HRH Princess Chulabhorn College of Medical Science) which offer courses relevant to radiology. Of which the 8 universities, 2 had just opened in the academic year 2015. The supply of radiological technologists from the above mentioned institutions in the country is approximately 200 people per year and is expected to grow up to 260 in 2018. According to a survey by the radiological technologist committee in 2010, it was estimated that by 2015, the public health sector would require approximately 5,160 radiological technologists. However, as of September 2015, the number of licensed radiological technologists in the workforce was only 4,133. 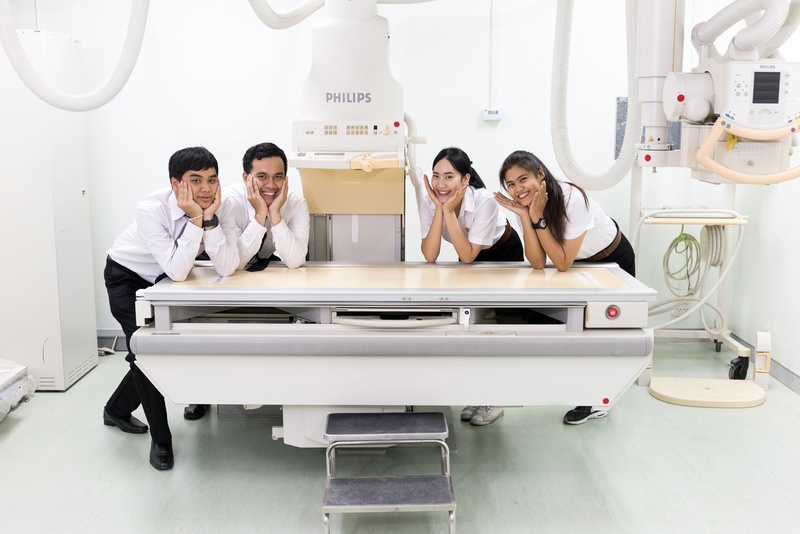 The shortage of radiological technologists in Thailand is clearly evident and with demand for this profession increasing at a faster pace, it is imperative that this gap is close as soon as possible. In 2015, Thailand entered into the ASEAN economics community. The number of professionals in the labor market is also progressing and this includes doctors, dentists, nurses, and engineers. As Thailand continues to develop, improvements in communications and technology can be seen affecting people’s daily lives while on the other hand, the country is facing an increasing number of elderly people among families. The changes that come about as Thailand continues to develop impact the people’s social and cultural vulnerability, which in turn affects the people living in both the urban and rural communities. Hence, having sufficient and capable professionals in the health science industry is imperative and will go a long way in contributing better quality living for the society. Due to the shortages of radiological technologists in Thailand, a curriculum should be urgently developed to produce quality professionals in the field of radiological technology. With the rapid advancement of medical technology, radiological technologists should also be trained in diagnosis, radiotherapy and nuclear medicine. Also, radiological technology graduates should be equipped with knowledge, morals, ethics, and professional skills in accordance with international standards. The department of Radiological Technology strives to be an academic institution with high standards administered by the Radiologic Technology professional committee. By applying various media, we aim to create an academy of excellence and strength. 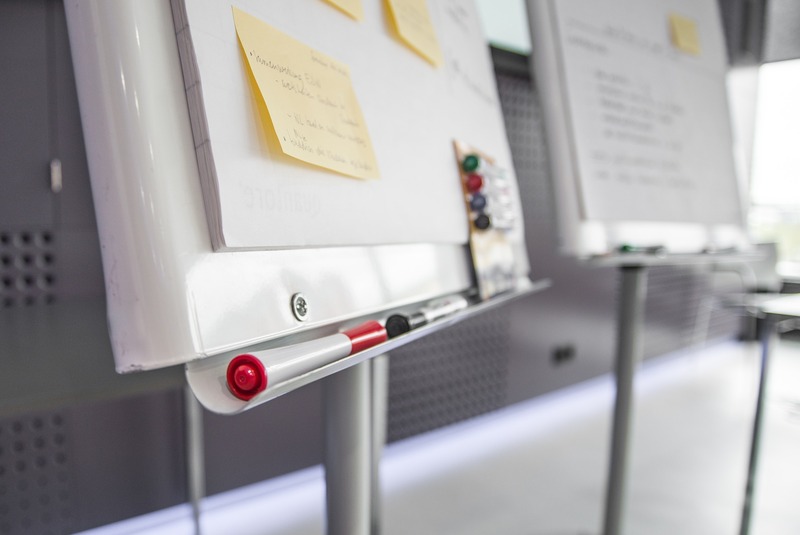 The department constantly pushes the boundaries of higher education by employing various teaching and learning methods such as the use of E-Learning. In addition, we are committed to being a leading establishment in research for radiological technologists. In all, the department will serve to be a democratic organization which continuously upholds a strong code of moral and ethical values for undergraduates and personnel. The Bachelor of Science, Radiological Technology program focuses on the use and development of technical knowledge and skills. Communication technology is also utilized for radiological application. The department strives to build strong relationships with undergraduates and develop their capabilities and potential in line with high virtues, ethical and professional standards.